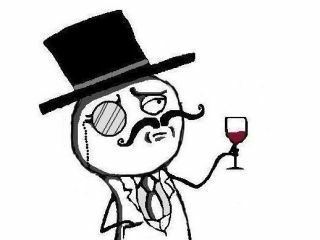 Hacking collective LulzSec has decided to stop giving online gaming sites a hard time and instead put its efforts into taking down the CIA's website and the FBI's phone network. Yesterday the group managed to DDoS the CIA's homepage and along with it the FBI's phone network in Detroit. As per usual LulzSec kept everyone updated with its hacking shenanigans on Twitter, posting on the site: "Tango down – CIA.Gov- for the lulz.". According to reports, it wasn't just the CIA and the FBI, either - the US Senate's website was also a target, but the group failed to compromise the site. LulzSec has been extremely busy over the last few weeks, but it has mostly targeted gaming sites. Its Titanic Takeover Tuesday campaign saw the group hack into Eve Online, Minecraft, League of Legends and FinFisher. Even though LulzSec seems to be infiltrating websites just to show how poor the security is, this latest wave of hacks will have the US government keeping more than a close eye on it.